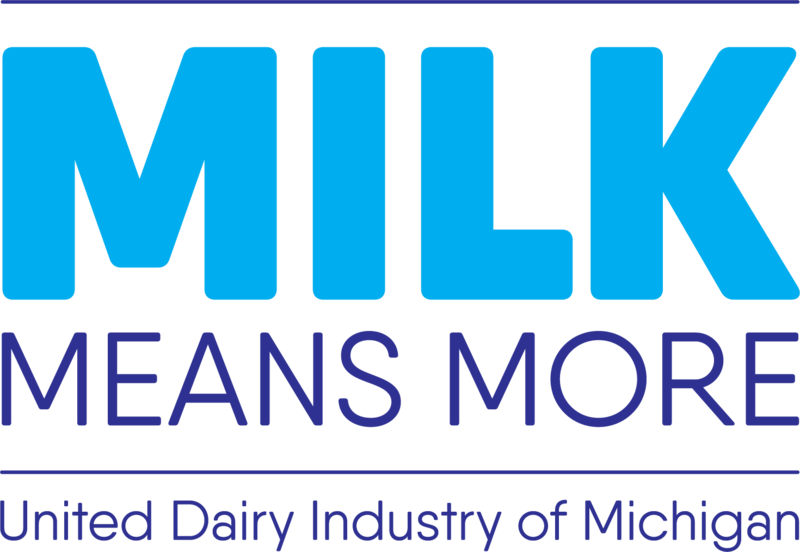 Michigan’s Dairy Farmers will be providing chocolate milk at the finish line of the Gazelle Girl Half Marathon, 10K, and 5K in Grand Rapids, MI! The race will be taking place on Sunday, April 14th and the expo will take place the day before on Saturday, April 13. The expo will be held at the Clearwater Place in Grand Rapids. Be sure to stop by our table for some great information on chocolate milk and other fun giveaways! Visit the race website below to learn more!